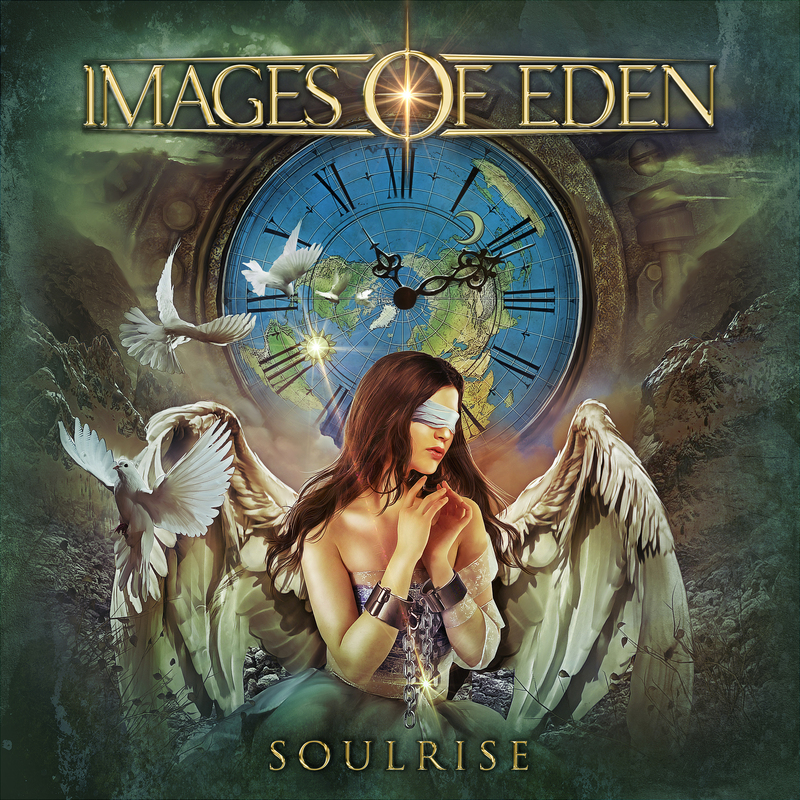 Images of Eden’s fourth studio album, Soulrise. 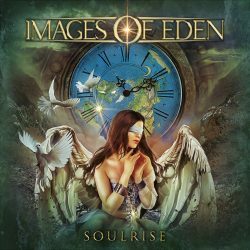 Images of Eden is a fearless concept band that brings together familiar, well-loved elements of metal and rock combined with its own unique vision, message, and delivery. 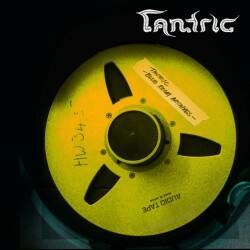 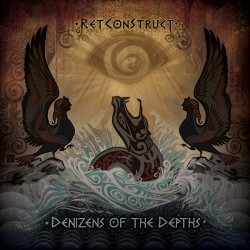 The result is a distinct musical hybrid that speaks directly to the struggles and tribulations of the listener.